This is the most important application for you. It is how to write Application for your jobs and anything. When you are going to think this application to use it in your android smartphone. You must download under link. I would like to say and remind you who must use app because it has a lot of ways how to write application for Job..Which is following application in this app...those are..
Easy English Application Writing for Students. 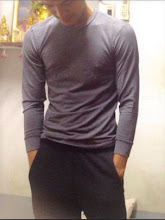 19) An application to the Headmaster prayer for organizing a literary club. 20) An application to the Headmaster seeking permission to arrange a cultural function. 22) An application to the DC for some relief’s for the flood hit people. 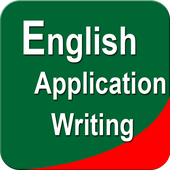 0 Comment to "English Application writing appliction version 1.0 for android "